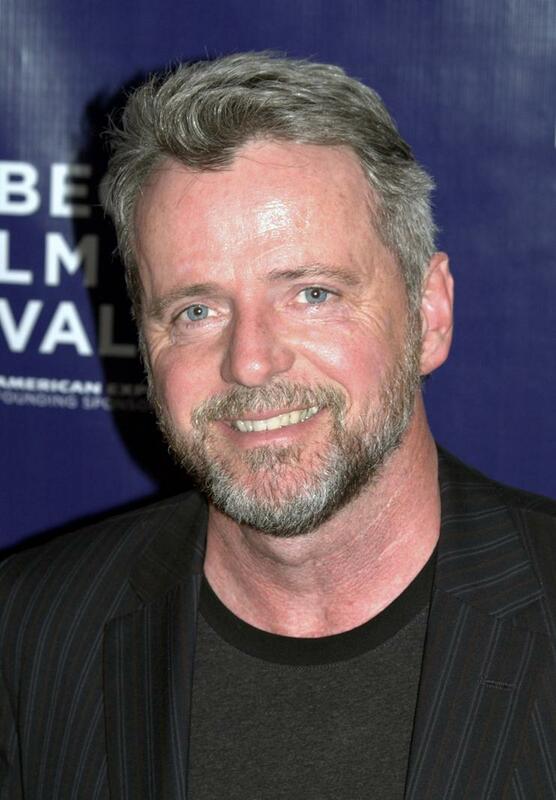 Aidan Quinn is an Irish-American actor, who made his film debut in Reckless (1984). 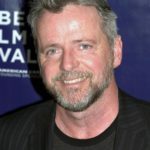 He has starred in over 50 feature films, including Desperately Seeking Susan (1985), The Mission (1986), Stakeout (1987), Avalon (1990), Benny & Joon (1993), Legends of the Fall (1994), Frankenstein (1994), Blink (1994), Michael Collins (1996), Practical Magic (1998), Song for a Raggy Boy (2003), and Unknown(2011). "Celebrity, to me, is not a thing to seek."